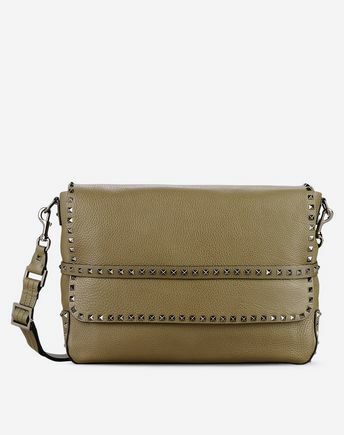 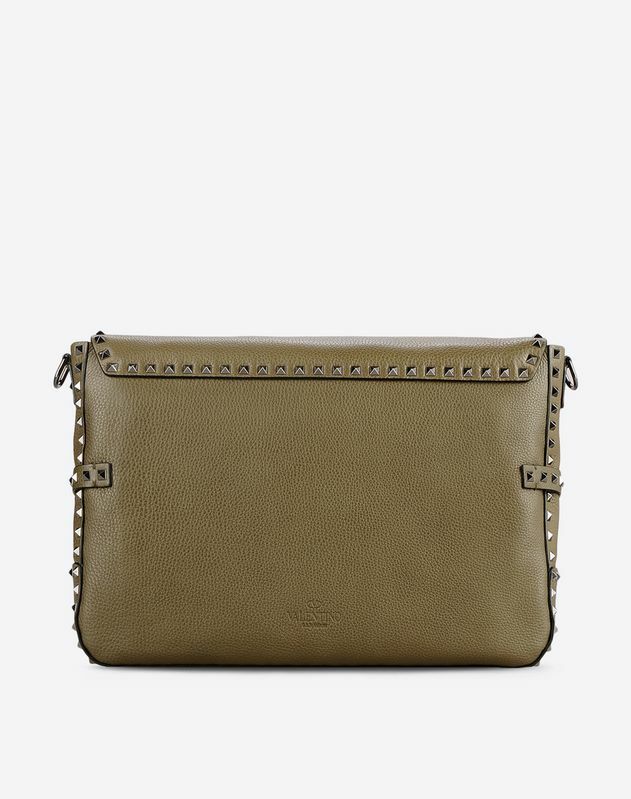 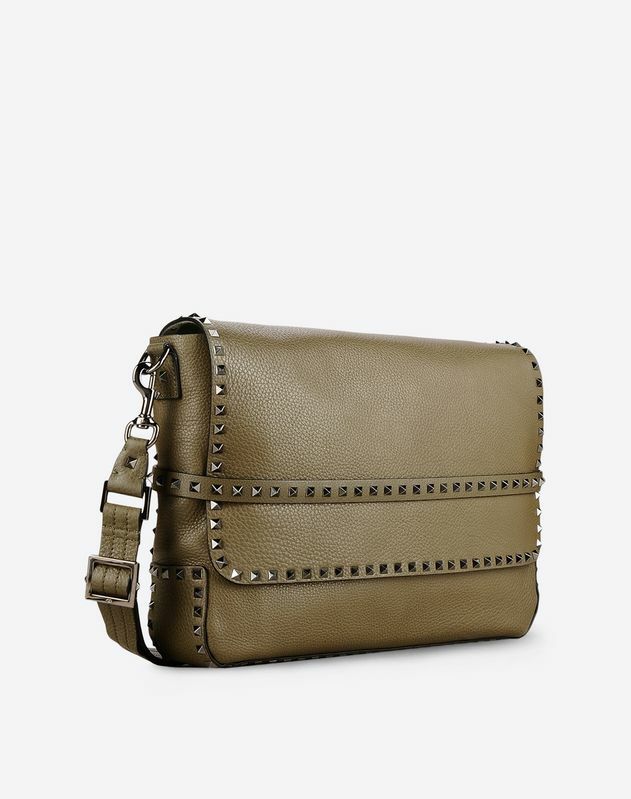 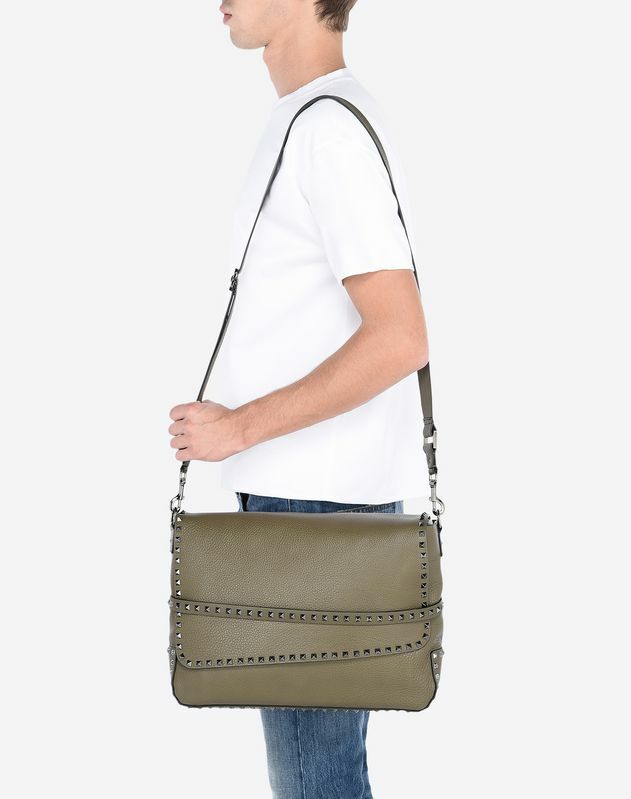 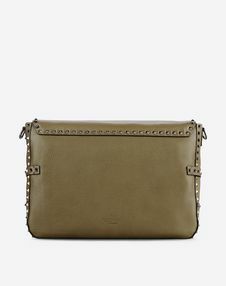 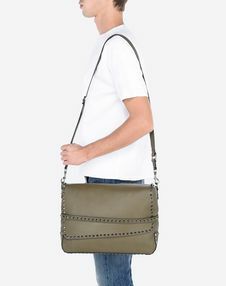 Valentino Garavani Rockstud Messenger in calfskin leather. - Flap closure with front leather strap. 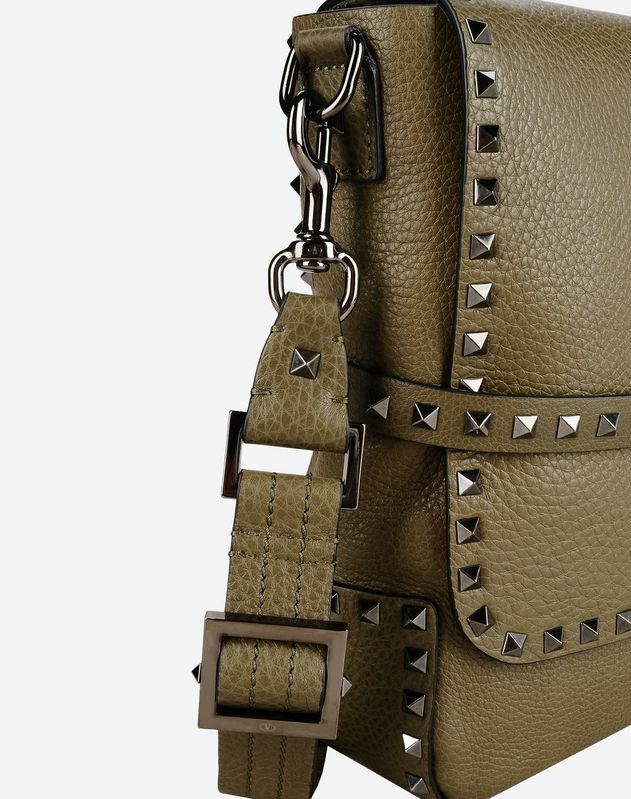 - Adjustable and removable leather strap. 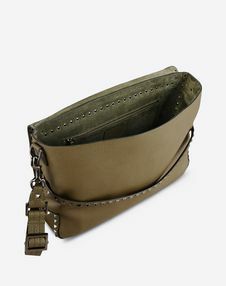 - Dimensions: W45xH 31xD 9.5 cm/17.7x12.2x3.7".